We are the nation's largest distributor of Renown Brand refills for the GERBER EDGE, FX and Roland PC 12,60, 600 thermal printers. Our foils are as good if not better than OEM. 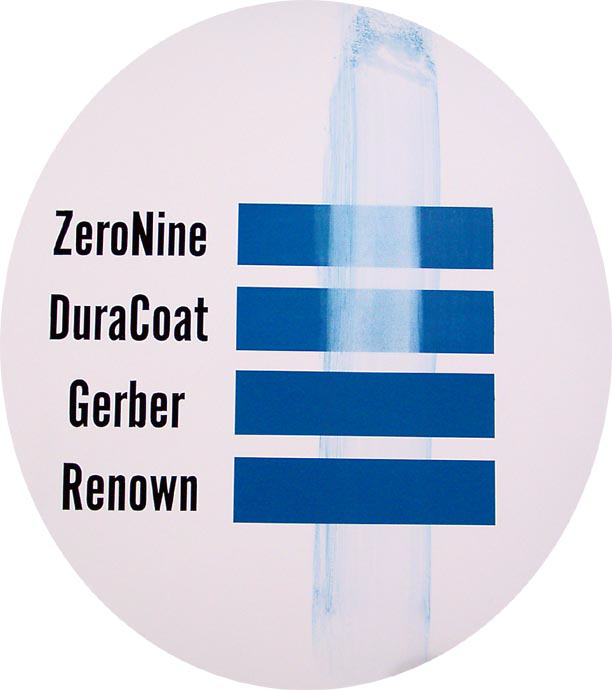 We are in business simply because our refills are less expensive and better quality than OEM. We have been in the United States for over 8 years now and our sister company in the UK has been around for almost 45 years. Our goal is to bring our customers quality ribbons at economic prices. During these economic times, a high end product for a bargain price is something only we can offer. Print1USA is able to offer high quality foils at a discounted price because that is all we do. We are strictly on line with no store front overhead to worry about. We pride ourselves on customer service. We may be small but offer big results!